LATEST: Duterte, na-miss ang pagkakataon habang pinupuri ni Trump ang Pilipinas sa kanyang APEC Speech! 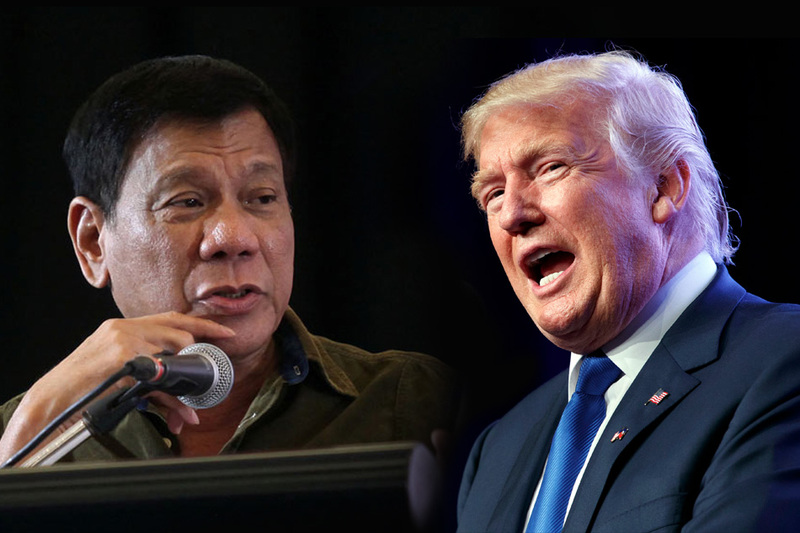 On Friday, US President Donald Trump praised the Philippines for being a regional leader in closing the gender gap between men and women . Yet, President Duterte was not around to hear those good words. Trump said the World Economic Forum had consistently ranked the Philippines at the top of Asian countries in closing the gender gap. “The Philippines has emerged as a proud nation of strong and devout families,” Trump said in his speech at the APEC (Asia-Pacific Economic Cooperation) CEO Summit. “For 11 consecutive years, the World Economic Forum has ranked the Philippines first among Asian countries in closing the gender gap and embracing women leaders in business and in politics,” he added. President Duterte attended the Apec Business Advisory Council meeting and the informal dialogue between Apec and Association of Southeast Asian Nations (Asean) but Mr. Trump was not in these two events.